According to Eegee's CEO C. Ron Petty, shares of the company have been held in a trust since the founder died in 2012. An international investment firm has bought Eegee's, according to a report. According to Business Wire , 39 North Capital -- a consortium of investment banks based out of Dallas and New York -- made the purchase from the family-owned business, which was founded in 1971. Petty says 39 North Capital took on debt to make the purchase and is prepared to spend money on the Tucson-based fast food company, allowing for remodeling and expansion. 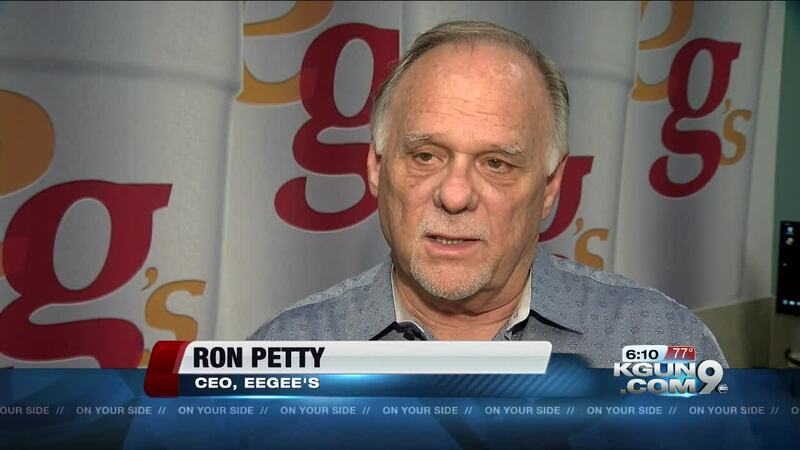 The company does plan to expand Eegee's in Phoenix and elsewhere "down the line," Petty said. There are 24 Eegee's locations in Arizona, including concessions. 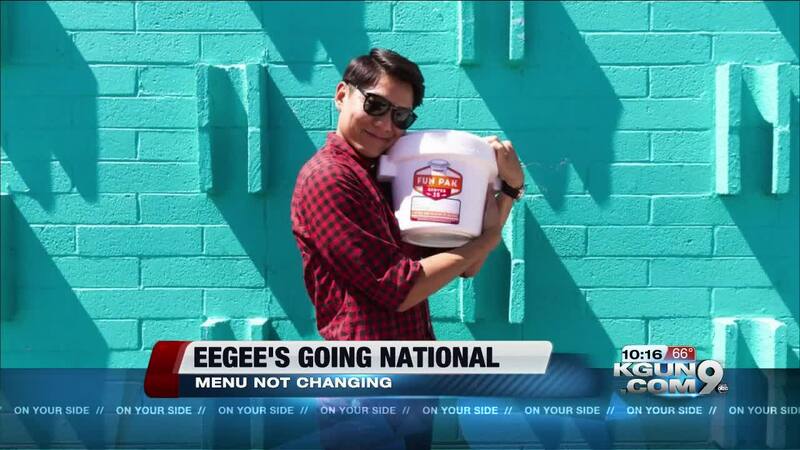 "Eegee's has established itself as a restaurant leader in the Tucson community and has built a loyal customer base of true brand enthusiasts," said Jacob Roffman of 39 North Capital.